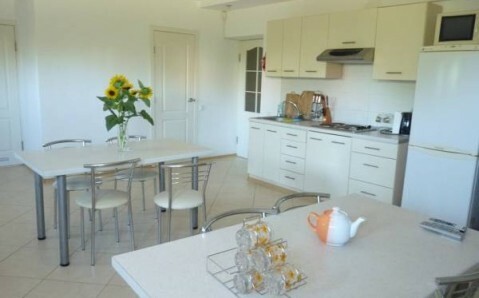 Free Wi-Fi, a garden and windsurfing rental facilities are features of this accommodation on Cape Tolstyi. 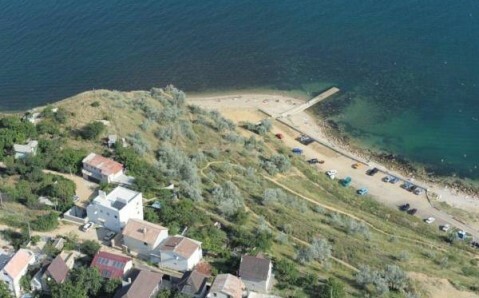 It is located only 100 metres from Black Sea beaches. 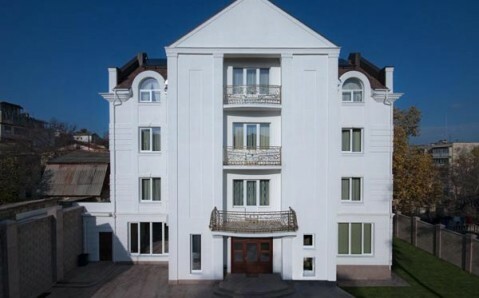 Guest House Mys Tolstyy offers spacious, soundproofed rooms providing large windows and lots of natural light. The guesthouse shared kitchen can be used to prepare meals. It includes a refrigerator, stove and microwave, as well as an electric kettle. 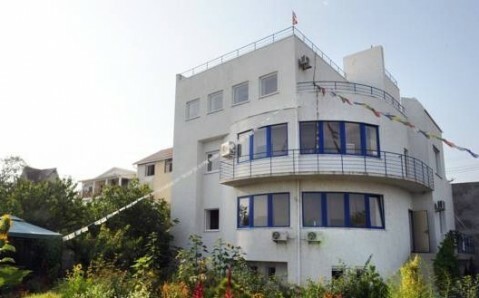 Guest House Mys Tolstyy also has on-site barbecue facilities and a washing machine. Hiking and cycling opportunities abound along the Black Sea coast. After a day outside, guests can relax in the accommodation’s sauna or on the terrace. 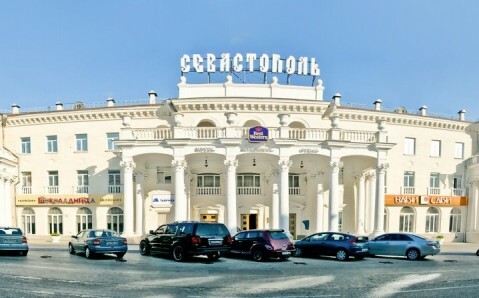 The Radiogorka ferry boat is 1km from the hotel and connects to central Sevastopol in 15 minutes. 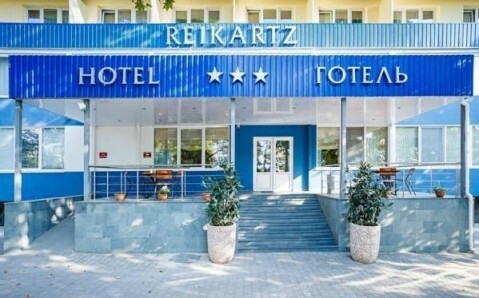 Guest House Mys Tolstyy is located 200 metres from the Ritm-1 bus stop. Belbek Airport is 10 km away.